Thank you very much. 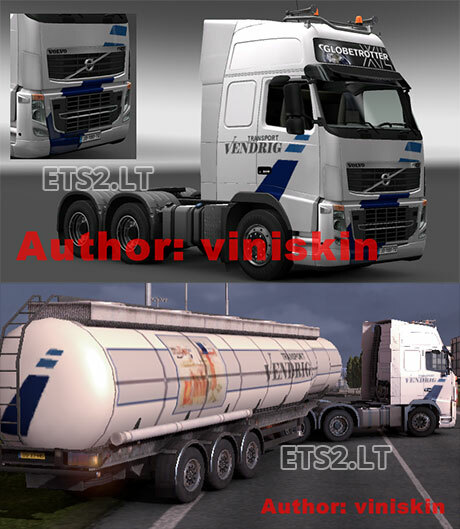 Is the skin for all volvo cabines and chassis? Thanks for making this skin for me. Thank you. but I could not make perfect because it has a few photos of the company. only thing you should change is the trailer skin. you should make one for the cement trailer.they’re hauling stuff with trailers like those.